We have late availability in Edinburgh Georgian Apartment. 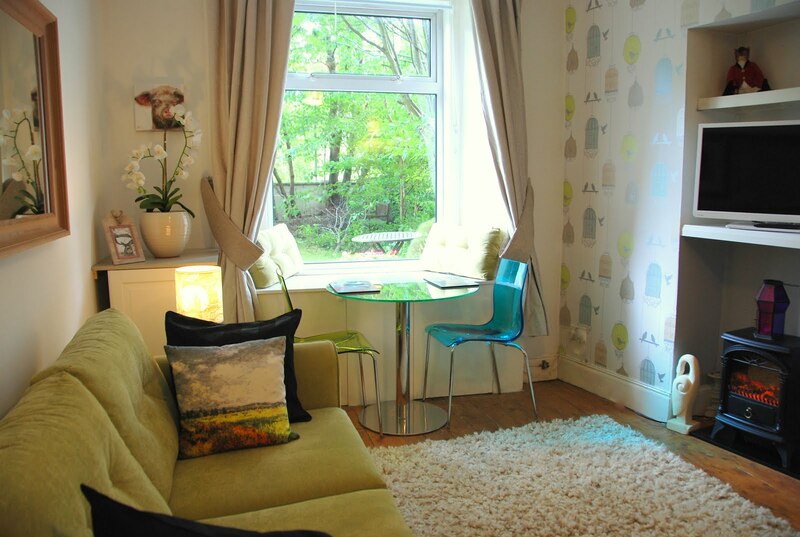 Also a special saving, £100 off any June weekly rent. If you're visiting Edinburgh and would like to make a booking, please visit the Edinburgh Holiday Rental website link above. June is usually a lovely time of year to vacation in Edinburgh, the Royal Highland Show is held in June every year in Ingliston. This is a huge event with tents of wonderful crafts to buy, food tasting, competitions, Scottish dancing, exhibitions and much more! We are receiving such great reviews from our guests at all 3 of our properties and our latest guest to stay at the Villa even left us a bottle of red wine! Book with us and relax!